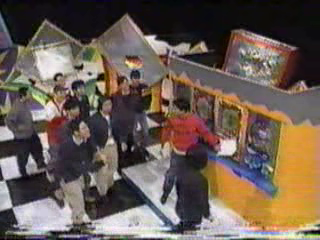 The cast learn about pachinko and then must try to win the most amount that they can on their machine within a limited time. 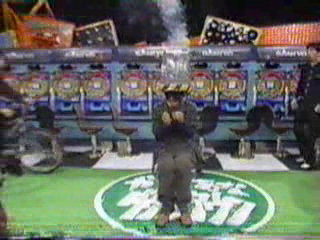 Those who lose out get a batsu. Rikiya Yasuoka is back again (from the previous Waking the Cast segment) and from the description Imada and him seem to again confront the cast late at night to pose a challenge. Last edited by soudou on 09.10.2014, 14:42, edited 1 time in total. Ha ha ha! Normally, Kurano has to pay for that kind of action.